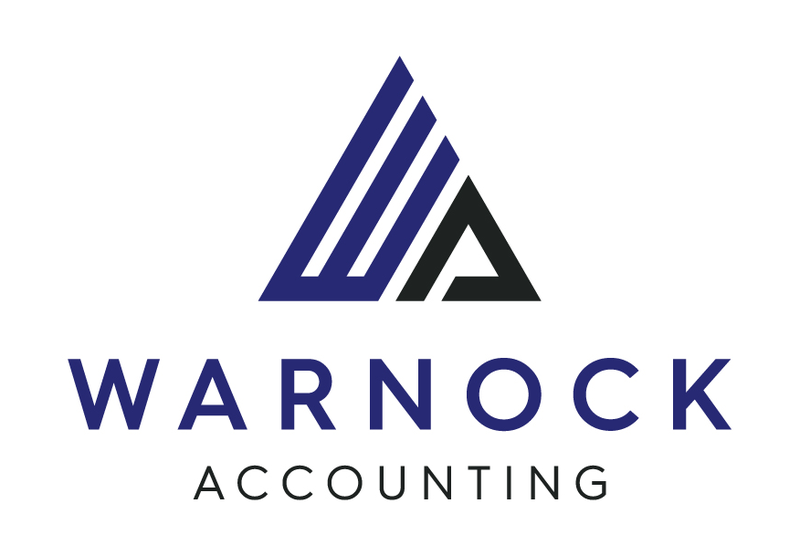 At Warnock Accounting in Maribyrnong we love helping individuals and small business owners meet their tax and accounting needs. We pride ourselves on being punctual, friendly, reliable, methodical and accurate. The location is no barrier for us, we are willing to meet you at your home, your workplace, or anywhere else that would best suit you. At Warnock Accounting in Maribyrnong we pride ourselves on being upfront & transparent with our pricing. We can provide an upfront fixed price quotation for our services in most circumstances. Hoping to use 'Cloud' Accounting Software but just not sure where to start? Dont worry! We can provide advice on multiple cloud accounting software packages such as Xero and Intuit QuickBooks. We can then setup the relevant cloud accounting package for you. This includes important setup tasks like user ids, bank feeds, chart of accounts and invoice template creation. Do I need to lodge an individual tax return ? Although most people do need to lodge a tax return each year, there are some situations where an individual tax return does not need to be lodged. The Australian Taxation Office have a quick ready reckoner to help you work out if you need to lodge an income tax return for a particular year. If you work as a teacher then there are teacher specific as well as general tax deductions that you might be entitled to that you are not aware of. As a father of 2 school children I really admire the expertise, effort and patience of school teachers. I love to help teachers with their annual tax return to ensure they get the opportunity to claim all the tax deductions that you are entitled to. Read on for useful tips relevant for Sole Traders in operating in the inner west of Melbourne. We specialise is helping small businesses in inner west suburbs such as Mariibyrnong, Ascot Vale and West Footscray with services including business advice, small business tax returns & BAS and cloud accounting software.